Prefer to play it safe? 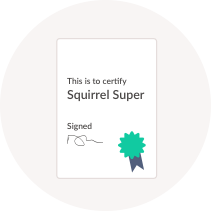 With a Squirrel SMSF you can invest in a term deposit of your choice. Term deposits, aka fixed investments can be a great savings strategy as the interest rates are usually higher than a normal savings account and they’re considered to be a low risk investment. It’s basically a savings account that pays a better interest rate, but you can’t have access to for the fixed term. The Squirrel SMSF portal links up with your Term Deposit account so you can see the balance of your investment growing. Get an instant alert for when your employer makes a contribution to your super. 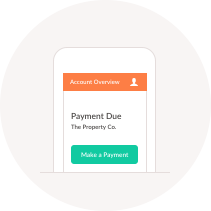 Check your balance in real time, whenever and wherever you like. If you just want to hold your super in a term deposit while you refine your investment strategy, we’ve got a ton of guides to help you out. Term Deposits are such a low risk investment there’s virtually no risk of losing your money. It’s a great way of ‘mitigating risk’ and ‘diversifying’ your portfolio. 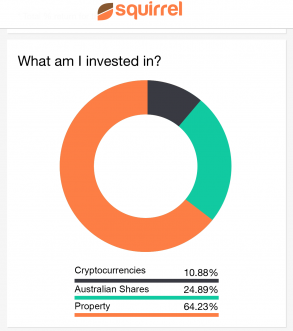 So if you’ve got some cash invested in cryptocurrencies and a chunk invested in term deposits, you’ll have greater peace of mind for your SMSF balance. You’ll know exactly what the interest rate will be and it doesn’t change over the selected period. All term deposits up to $250,000 that are placed with an Authorised Deposit-taking Institution (ADI) are guaranteed by the Government. It’s not a very liquid investment, so your fund can’t withdraw the money from a term deposit before it matures without having to pay a penalty. Term deposits aren’t all that flexible and won’t pay a very exciting rate of return like some of the riskier investments your fund might make. You have to make sure you place a term deposit with an ADI – otherwise they’re just secure investments with a fixed interest rate and not guaranteed by the Government.